Search Results for "sand blowing"
COPY SPACE: Ocean breeze blows white sand out of unrecognizable woman's hands. CLOSE UP: Unrecognizable woman lets the breeze blow away the sand from her hand. SLOW MOTION: Gentle summer wind blows grains of white sand out of woman's hand. HIKKADUWA, SRI LANKA - FEBRUARY 2014: Man floating in the ocean in Hikkaduwa while wind is blowing. Hikkaduwa is famous for its beautiful sand beaches. Fine wisps of sand blowing toward bamboo pole that is laying on beach with sand piled up around it. 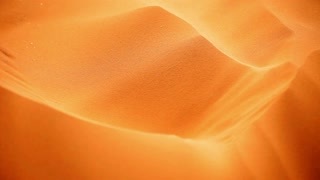 Close up of sand blowing in the wind in slow motion on a giant sand dune in the Little Sahara National Park in Juab Utah. A long beach in the evening with sand blowing. People walk in the distance. 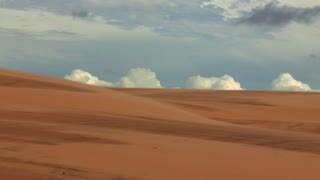 Desert scene with dead trees and sand blowing on a dunes. Realistic 3D animation.